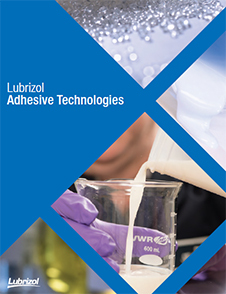 Pearlbond™ 12C75 by Lubrizol is polyester-based thermoplastic polyurethane. 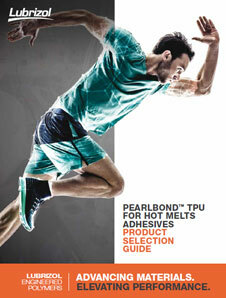 It combines hardness with excellent low-temperature flexibility and a low softening point. 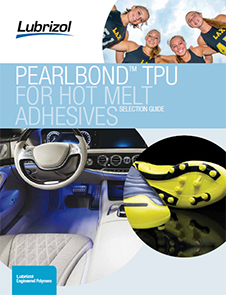 Pearlbond™ 12C75 is designed for use in hot melt adhesives.